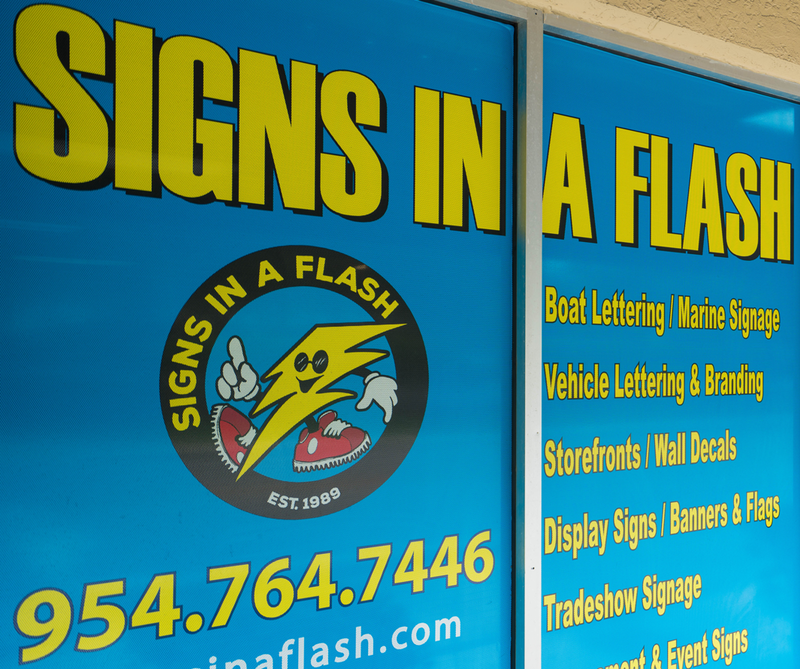 Signs In A Flash is a family-owned and operated company in Fort Lauderdale that focuses on providing exceptional signage to our clients since 1989. We offer unparalleled products at reasonable prices. All signs are manufactured in‑house to ensure quality. At Signs in a Flash, we provide quality service and use high performance materials to produce fast and efficient results.